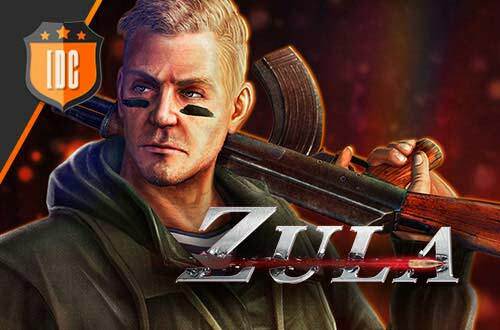 Week 4 of the Zula Europe Pro League has left us magnificent encounters with impressive plays by the Pro Players. They have seen three victories and one draw. 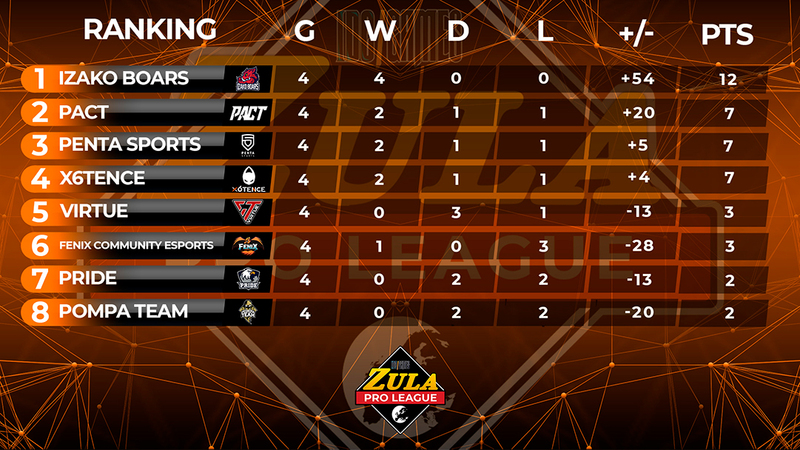 In the confrontation between Fénix Community and PENTA Sport, the players of the Spanish organization have achieved their first 3 points in the Zula Europe Pro League, which positions them in the middle part of the table. In the Wedding Hall, PENTA Sports managed to defend successfully 5 rounds in his turn of defense putting themselves ahead in the confrontation with a result of 5 - 4. But in the turn of defense of Fenix, the players of PENTA were not able to close the match due to the great defense carried out by the players of the Spanish organization who managed to close the match in their favor with a result of 10 - 8. 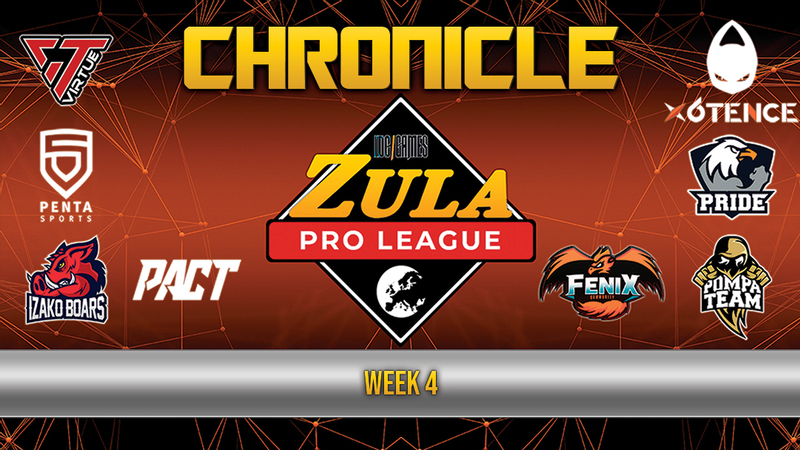 In Old Town the players of Fenix Community made clear that they have a lot of ambition and that they want to fight for a good position in the Zula Europe Pro League ranking. In their rounds of attack, they achieved a magnificent result of 7 - 2 in their favor, which left the players of PENTA Sports in a very bad situation. They could not do anything in their attack phase and lost the match with a result of 10 - 5. The second confrontation took place between PRIDE and VirtuE. In Old Town the match had a quite calm development. In his turn of attack, VirtuE, managed to win 5 of the 9 rounds taking the initiative before the swap of roles. On the other hand, PRIDE could not break VirtuE's defense and they could not avoid the defeat. The final result was 10 - 7 in favor of VirtuE. 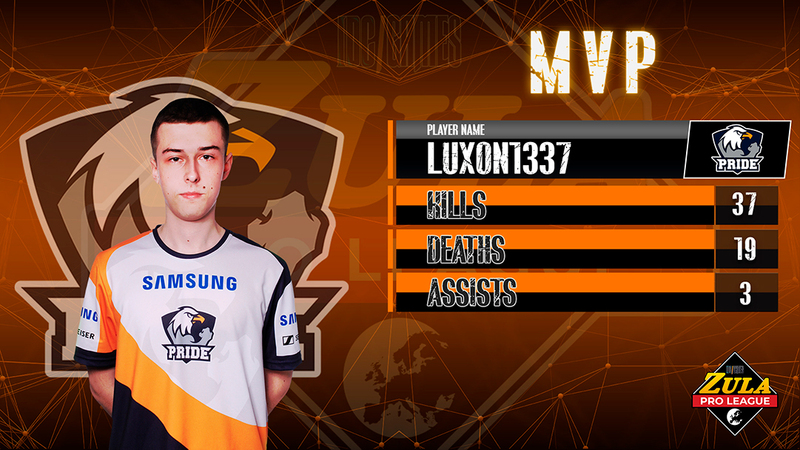 In China, luxon1337 carried out a magnificent and robot-like performance. In their turn of attack the PRIDE players got a magnificent result of 7 - 2 in their favor, which left the VirtuE players in a very bad situation for their subsequent attack turn in which they could only score one point before PRIDE closed the match with a result of 10 - 3. 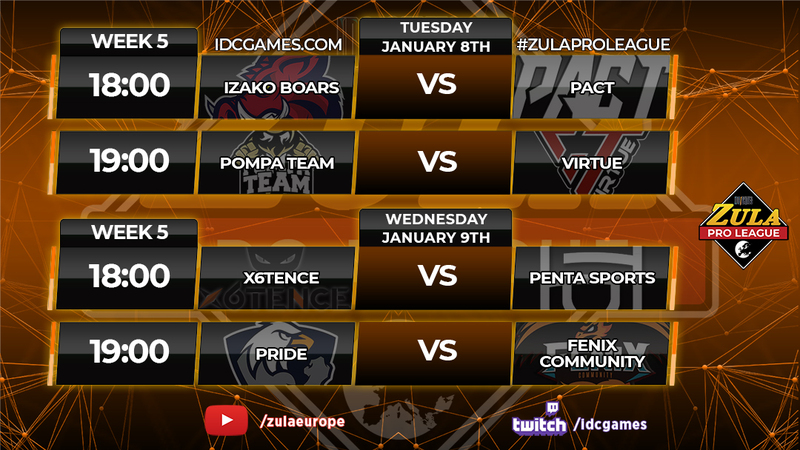 In the confrontation between x6tence and PACT, the aliens were surprised to win the victory against the Polish team. In Old Town, the aliens managed to defend 5 rounds successfully, putting themselves ahead in the match with a result of 5 - 4. In contrast, the PACT players could not defend a single attack of x6tence in their turn of defense, so the aliens closed the game with a result of 10 - 4. In Refugee’s Camp PACT was the team that started attacking, but they could only get the victory in 4 of the 9 rounds, remaining x6tence ahead before the swap of roles. On their defense phase, x6tence fitted 3 rounds of their attack phase, but they were able to close the game with the victory, achieving a result of 10 - 7. The last confrontation took place between Izako Boars and Pompa Team. In China, the players of Izako Boars managed to score 7 points in their attack phase putting themselves ahead in the match with a result of 7 - 2 before the swap of roles. In their turn of attack, the players of Pompa Team could not win any round so the match ended with a result of 10 - 2 in favor of Izako Boars. In Wedding Hall, the final result was 10 to 4 in favor of Izako Boars being Incredible the player with more kills (14/5/1) that obtained a KDA of 3.